Starting with the most popular from IMM #59! 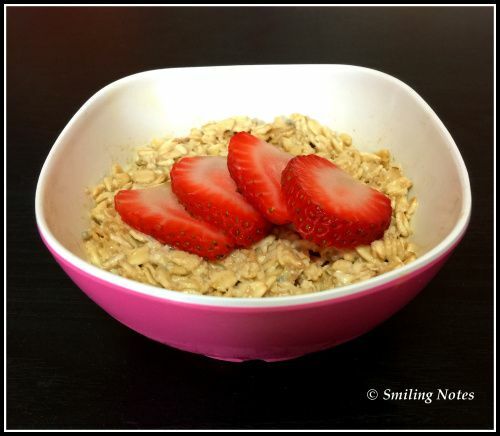 Overnight oatmeal's such a great breakfast, especially during this colder weather! 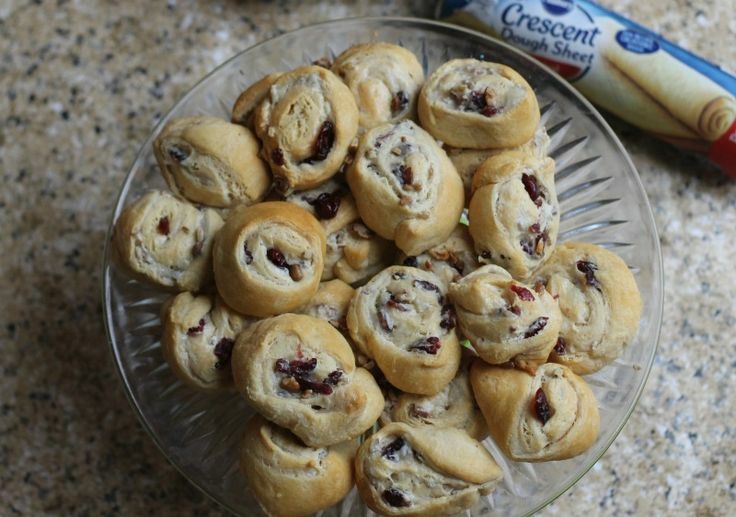 Cranberries are my favorite, and I'm a fan of pecans and pinwheel biscuits too! 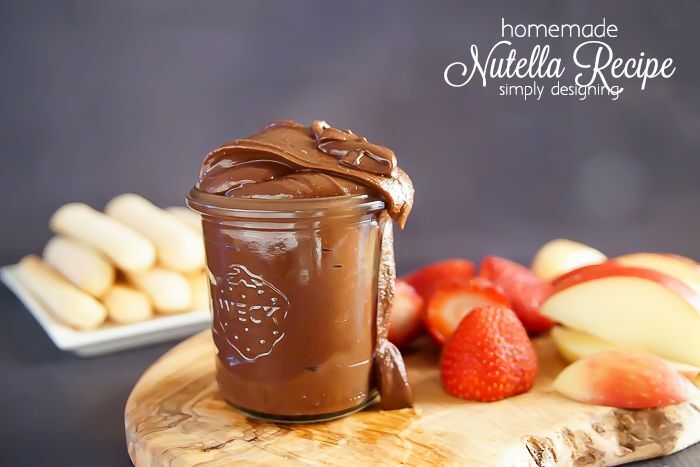 Can't turn down Nutella - especially not if it's made at home!